Welcome to my website, designed to showcase some of my photographs. I hope you enjoy browsing the photo galleries and finding out a bit more about my love of photography. 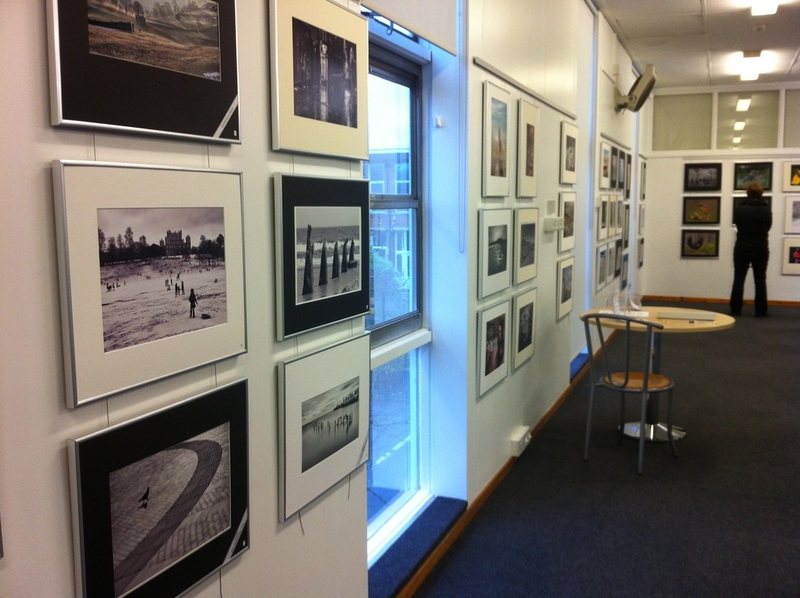 Some of my work on display at the Beeston Camera club exhibition at Beeston Library, Nottingham. New gallery of some of my favourite pet photos. If you would like me to come and take photos of your pets please email me for details. I also run a wedding photography business with fellow photographer Andrea Palmer - Pride & Passion wedding photography. Please look at our website. For commercial photography see my business website Pin Sharp Marketing. All images are © Celia Clayton 2016 (apart from the photos of me which were taken by Linda Desmond).Email me. Cookie statement.